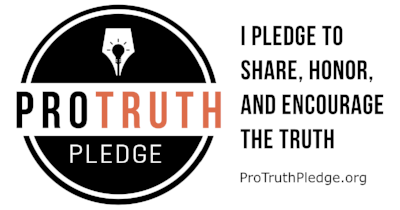 This time around we interview Dr. Gleb Tsipursky, founder of the Pro-Truth pledge and president of the Intentional Insights organization. Then we spend some time talking to the crew about our break between episodes. Much more fun than serious. Here are some links related to the episode.